In a futuristic society, setting up and running an eCommerce site is one of the most popular business trends. It is because most of the places in the world are equipped with Internet and online shopping is on the boom. It may seem like a daunting task at first but if you do want to become the next Amazon, it is best that you get to work right away. First things first, to set up an ecommerce store, you need a platform. There are so many options available, Magento, Opencart, WooCommerce and others, but you have to choose the best that you can settle with. If this is your very first time of setting up an ecommerce store, then opencart comes as highly recommended from Dubai Monsters. Other reasons for choosing this platform include its ease of use, fully responsive design, user-friendly customization for a first-timer and the overall structure is easy to understand. 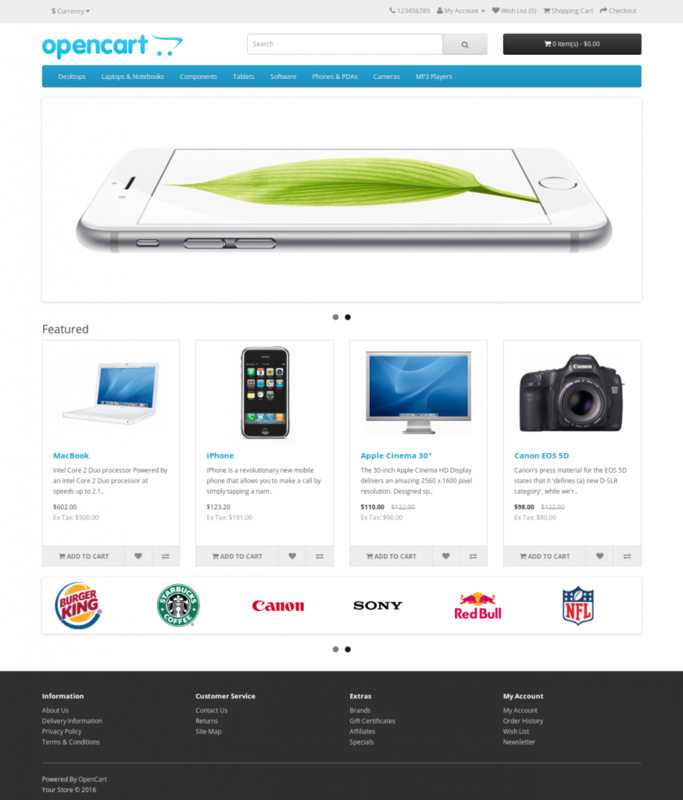 Follow the guidelines below to set up your first ecommerce website. 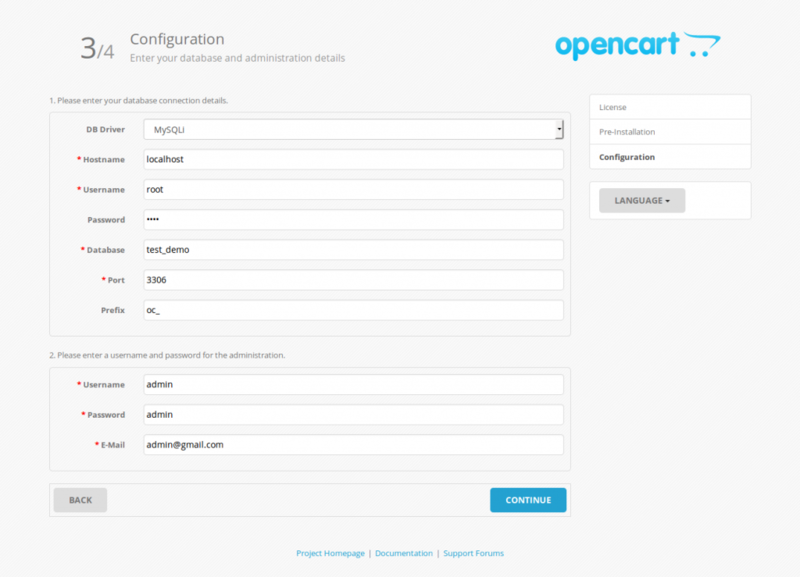 Start off by downloading OpenCart to your system. You can get the latest version here. Nothing technical here, a simple click and you will be prompted to the zip file. You will now need to unzip it. 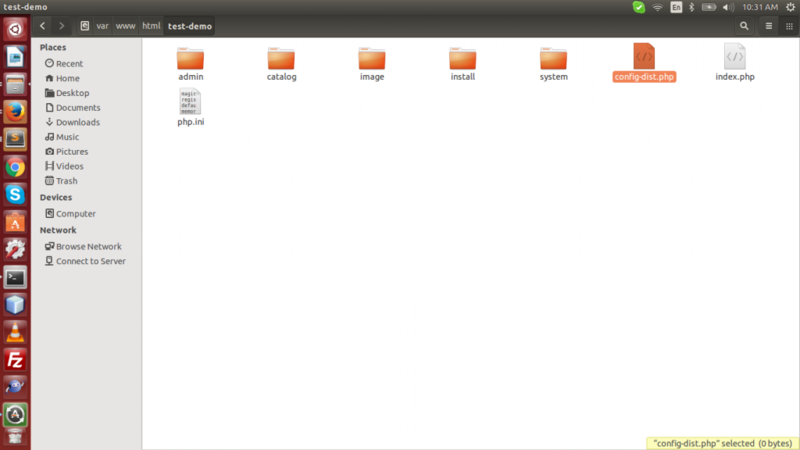 Extract the OpenCart file in the destination folder. Go to your website on the browser and add “/install” to run the auto-installer. Following are the necessary steps that you will have to take alongside the auto-installer. This is where you upload it to your local server to run the file. FileZilla is what most OpenCart users choose as an FTP programme to aid them in this process. This the step 1 of 4 of the actual installation. 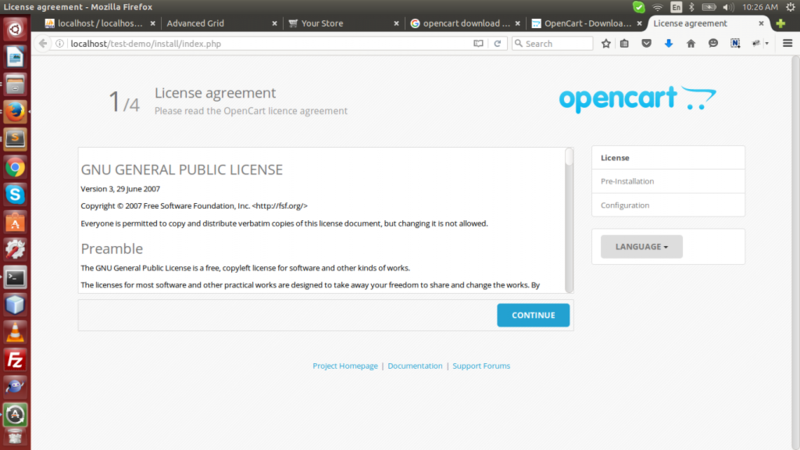 Read the GNU license and press ‘Continue’ to accept it and go further. Next, you will be given PHP settings and extensions which are basically the requirements that you have to fulfill in accordance with the windows version to go any further. As you can see in the image, two of the components are missing. Go to the OpenCart files and you can see a dummy file there that came as a part of the OpenCart download, as highlighted in the image below. You will then have to simply rename it to ensure it meets the requirements, as shown in the image. Once done, just refresh or continue to get to the next step. In this step, you will have to configure database settings and administration details. Set the host name, a username and a password. Once you have done so, press ‘continue’ to go to the next step. This is the last step and you are good to go! But first, delete your installation directory from the FTP programme. 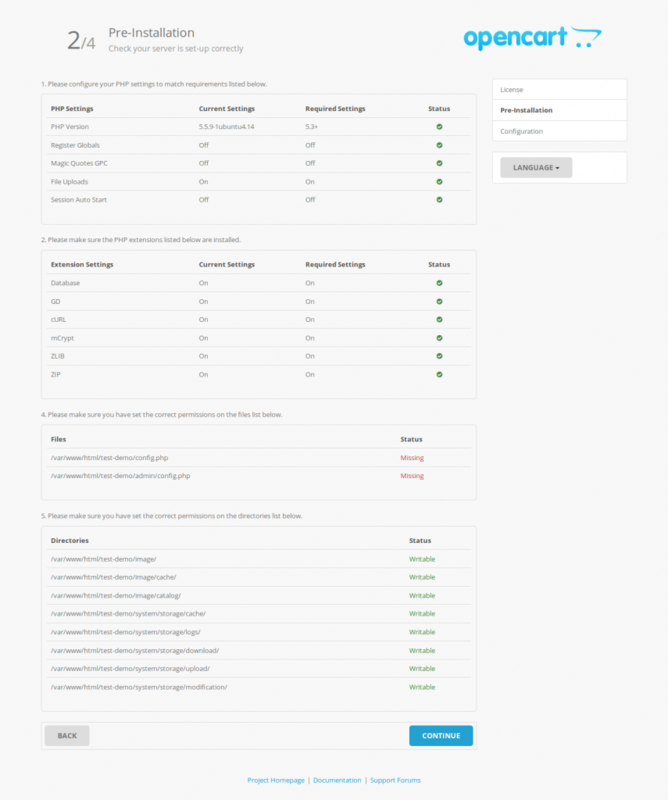 Now head to your admin panel to play around with further store settings. Way forward from here? Be on the lookout for my next post as I will share a complete manual of the modules, what are they and what purpose does each of them serve. Until then, just take 15 minutes of your time to download OpenCart, install and setup your online store.